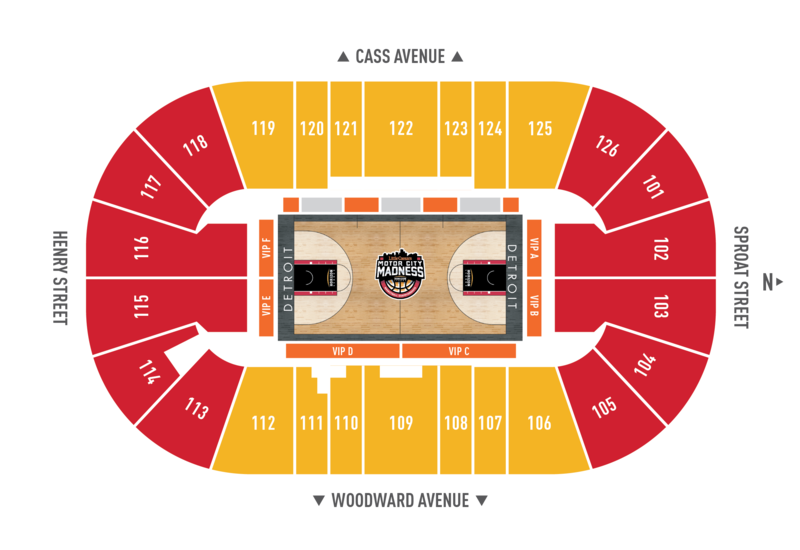 The Horizon League has announced dates for the 2019 Little Caesars Horizon League Men’s and Women’s Basketball Championships. 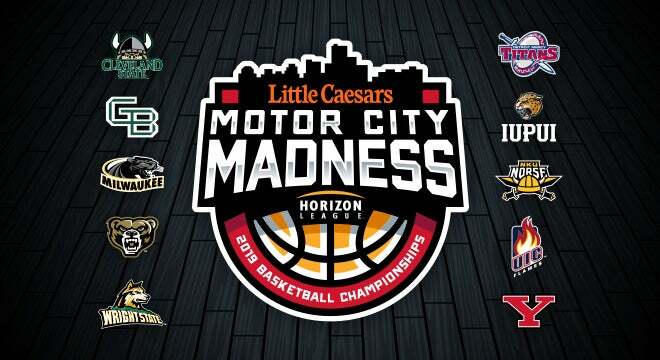 Motor City Madness will culminate with the semifinals and championship games on March 11-12 at Little Caesars Arena. The 2019 men’s and women’s championship games will take place on Tuesday, March 12 with the men playing at 7 p.m. ET on ESPN or ESPN2 and the women starting at noon ET on ESPNU. The semifinals will be held at Little Caesars Arena on Monday, March 11 with the women’s contests beginning at 1 p.m. ET on ESPN3 or ESPN+ and the men’s semifinal games on ESPNU starting at 7 p.m. ET. Both championships will feature eight teams beginning play in quarterfinal action on March 5-6 with the highest available seeds hosting on campus sites with every game streamed live on ESPN3 or ESPN+. Special discounts and block seating will be available for groups of 10 or more. For more information on group tickets, call 313-471-7575 or CLICK HERE to complete our interest form. Our Ticket Sales Executives are available Monday - Friday from 9 a.m.- 5:00 p.m.